1.The huge the instantaneous pressure causes the hydraulic components, especially the hydraulic seals, to be destroyed. 2.The system produces strong vibration and noise, and the oil temperature rise. 3.The pressure control components (such as pressure relays, hydraulic sequence valves, etc.) to produce a false action, resulting in equipment failure and accidents. When the valve is closed and the reverse braking time of the moving part is more than 0.3s, the hydraulic impact is greatly reduced. 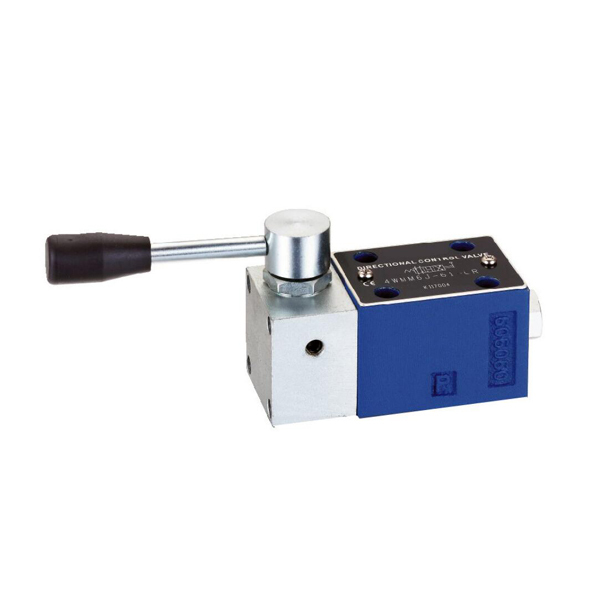 Hydraulic directional valves with adjustable commutation time can be used to control hydraulic impact. Such as the use of damping solenoid operated relief valve can be adjusted by damping and slow down the speed of the main valve spool through controlling the pilot valve pressure and flow, hydraulic valve is similar. Machine tool hydraulic system, often limit the liquid flow rate in the pipeline to 5.0m/s, the speed of moving parts is generally less than 10m/min. It can reduce the propagation velocity of the pressure shock wave in the pipeline, at the same time, increase the inner diameter of the pipeline can also reduce the flow rate of the liquid. 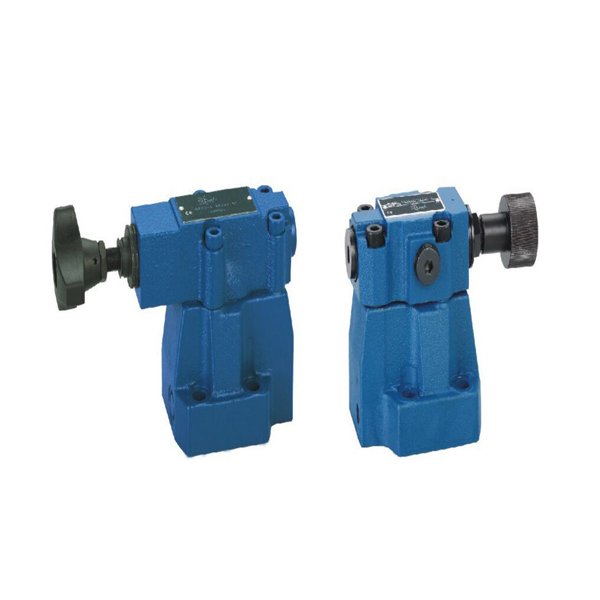 The pressure shock wave reciprocating time is shorter than the valve closing time, and reduce the hydraulic impact.